At Pacific Auto Glass, located in Mesa, Chandler, Avondale and Phoenix, Arizona we offer windshield crack repair, door auto glass repair, back windshield repair, rock chip repair, windshield chip repair, quarter glass repair and vent glass repair at a low cost to you or at no cost with an insurance claim. 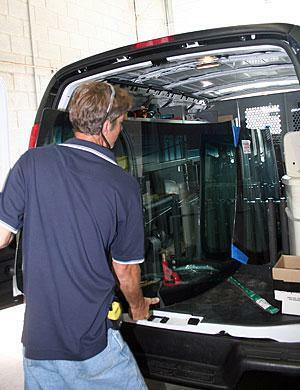 We offer free mobile service for all your auto glass repair needs and will come to you at no extra cost. We accept all insurance companies for your auto glass claims. If the crack spreads across the windshield, it can disrupt the driver’s view and make driving unsafe. But there’s another problem, too. The passenger compartment of your car was designed to be a shell of safety to protect you in case of a collision. Your vehicle’s passenger side airbag is designed to use the windshield as a backstop in the event of a car accident. 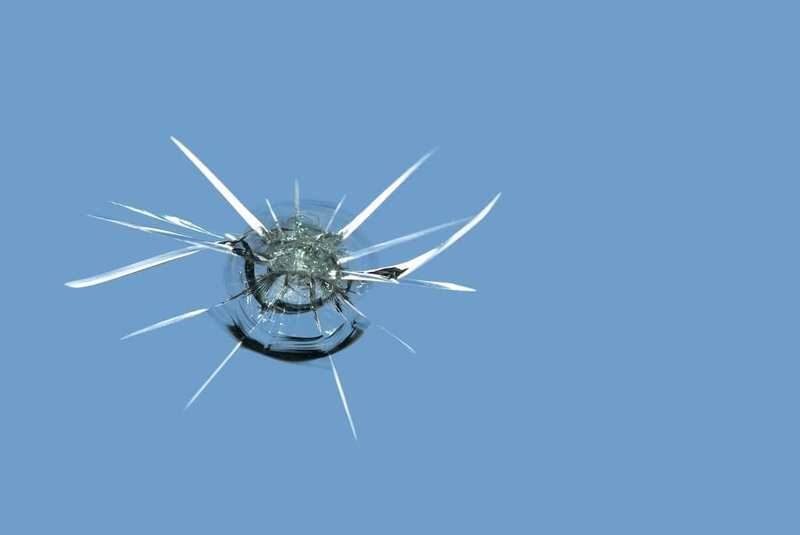 If the windshield’s integrity is compromised with rock chip damage or a crack, the airbag may not deploy properly and may compromise the structure and stability of the passenger compartment, and that makes your car unsafe to drive! And it all can start with a small chip or pit in your windshield. If the area of damage to your windshield is smaller than a dollar bill, you may consider repairing the damage instead of replacing the entire windshield. Windshield repair is a permanent process that removes air from the break and fills it with a curable, optically matched resin. The process bonds the glass together and restores strength and structural integrity of your windshield. Whereas the purpose of the repair is to prevent the break from spreading further, often our repair process will improve the break’s appearance. 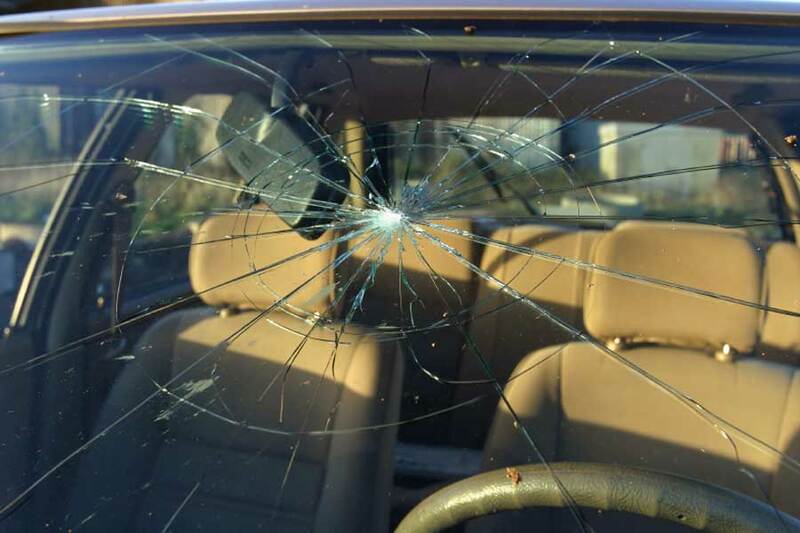 *Please note that you will likely still be able to see the repaired area and that sometimes the repair process will cause a crack to spread necessitating a full windshield replacement. Nevertheless, more often than not a glass repair can be completed in a manner that will improve the appearance of your windshield significantly. Windshield repair is economical, safe and effective, and can usually be completed in under half an hour. Book your windshield repair appointment online or call us at (480) 634-4185 for immediate assistance.